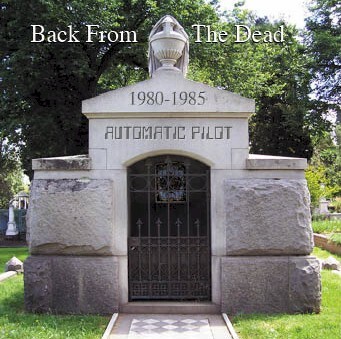 Automatic Pilot joins a select list of demented artists whose songs are now available for download from The Mad Music Archive, our preferred provider. 99¢ easily buys you a high fidelty 192 kbps mp3 that plays on any machine or player and burns to CD without any DRM restrictions. 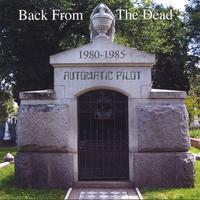 $9.99 buys all 15 songs from Back From The Dead. Sign-up required. The complete songs are also available from the following digital music services. The links below will open Back from the Dead in the player or web page of the respective service.